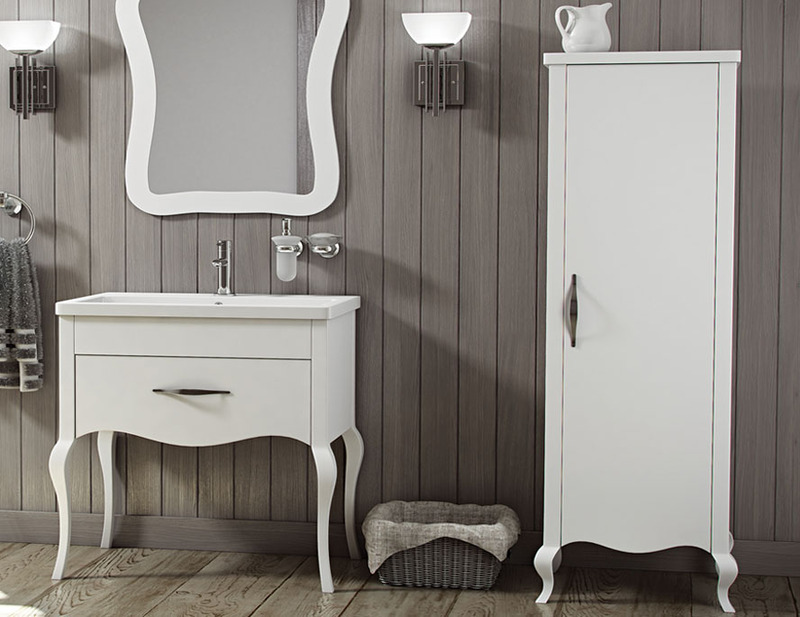 Paris Traditional Bathroom Furniture Range - From Only £239.99! In stock now from just £239.99 including VAT! Hurry while stocks last! 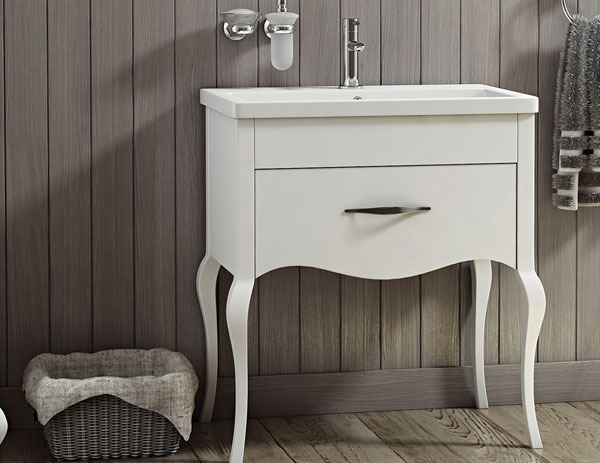 The Paris Bathroom Furniture Range from Synergy is one of the very finest and most desirable traditional furniture sets available anywhere today. Boasting the very latest in vintage, classical design features, this superb set is perfect for a timeless look in your bathroom. Featuring eye-catching curves which will give your bathroom a truly original and unique look, the Paris set has elegance, charm and character. 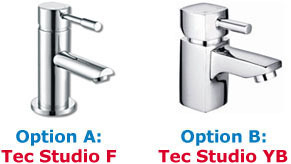 Thanks to its stunning designer looks, this is fast becoming one of the most popular ranges we have ever offered. Available at an amazing price from VIP Bathrooms, this is a deal that's too good to miss. With effortless charm, style and sophistication, this is the ideal traditional furniture set. 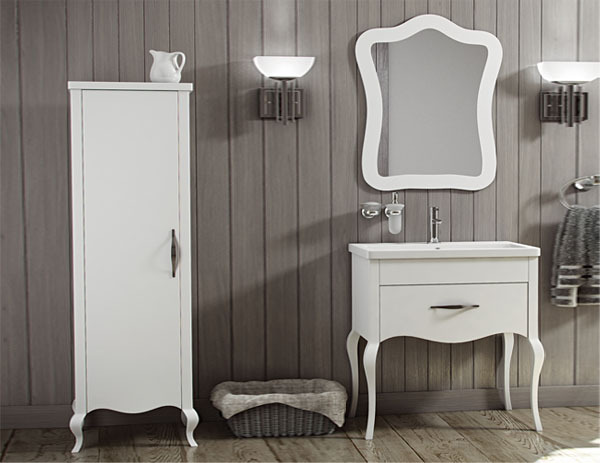 Why settle for a generic, forgettable bathroom furniture set when you can have the timeless elegance of the Paris Traditional Furniture Range in your home at a fantastically low price from VIP? With its memorable and highly eye-catching looks, this set is sure to turn heads and make your room stand out from the crowd. With its classical stylings and decorative design features, this would look perfect alongside a Traditional Freestanding Bath. Available in a choice of two sizes, and finished in a clean and crisp vintage white, the Paris furniture run is sleek and stylish. Manufactured to the very highest standards, you can also rest assured that this designer range will stand the test of time..